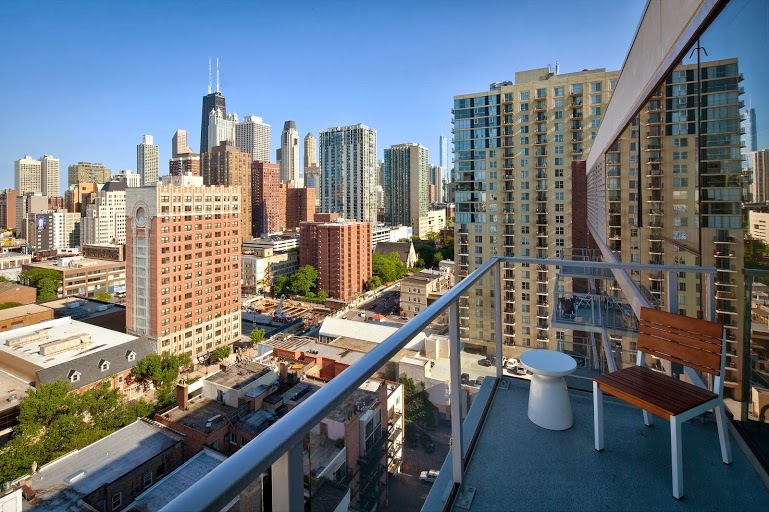 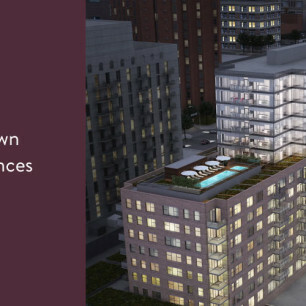 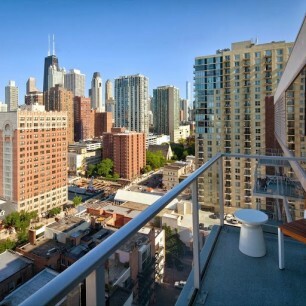 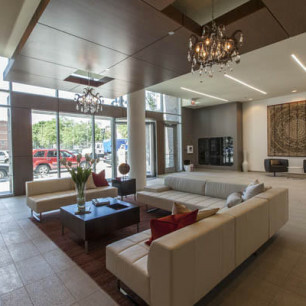 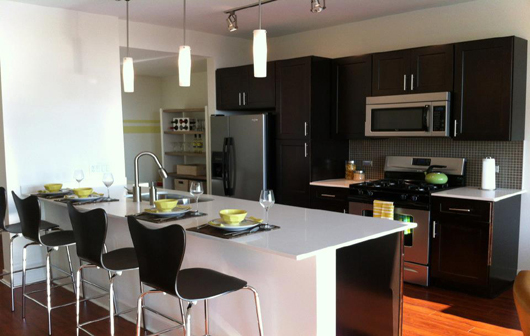 1225 Old town offers studios, convertibles, and 1-3 bedroom units. 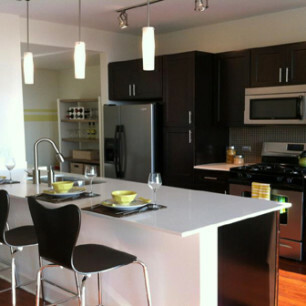 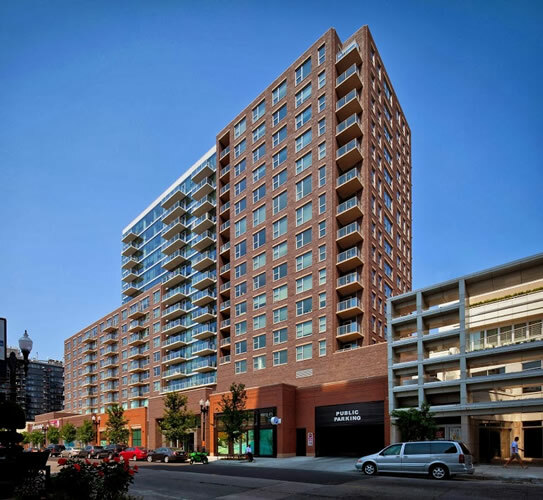 The apartments have 9ft ceilings and high-end finishes including hardwood floors, quartz countertops, stainless steel appliances, pendant and track lighting, upgraded fixtures and in-unit laundry. 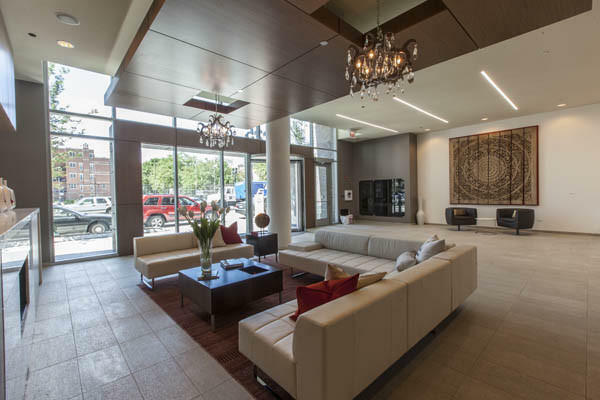 The extensive complement of amenities include a rooftop pool and hot tub, sundeck with stainless steel grills, 24/7 door staff, fitness center, resident lounge with a catering kitchen, business center, and a media room.